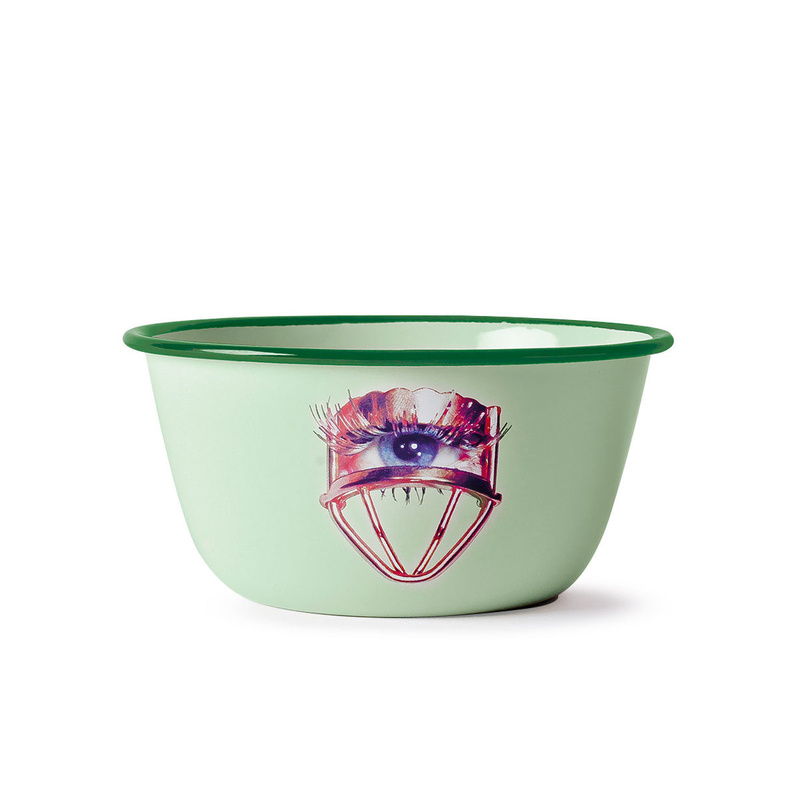 This bowl by Seletti Wears Toiletpaper is designed by artist Maurizio Cattelan and is perfect to serve ice cream, fruit salads or any other kind of food. Made from enamelled metal, it represents an eye. Use it from breakfast to dinner for a playful effect. 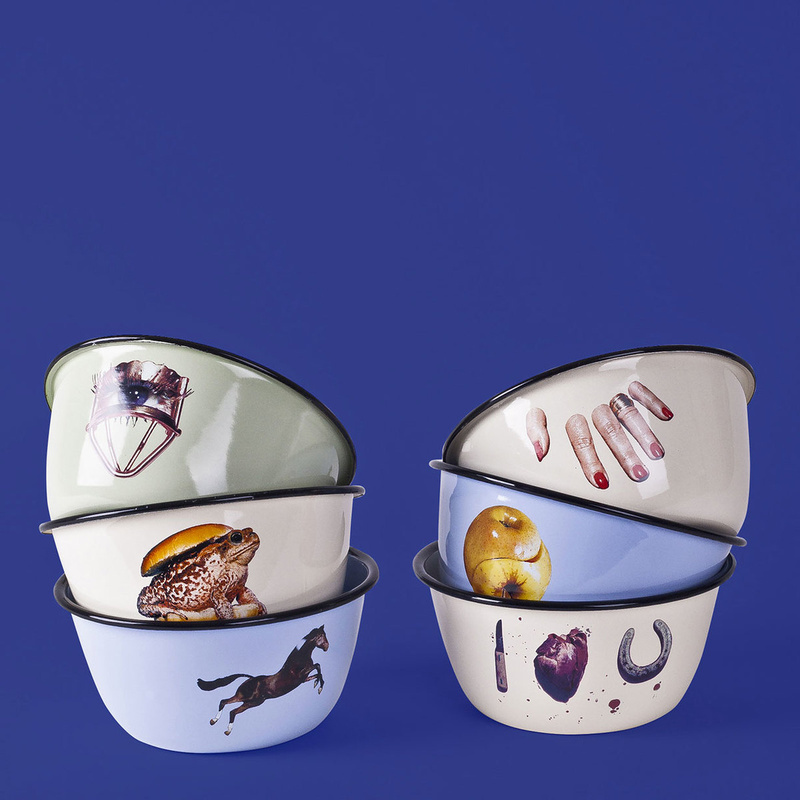 You can also mix and match it with other bowls of the same collection. 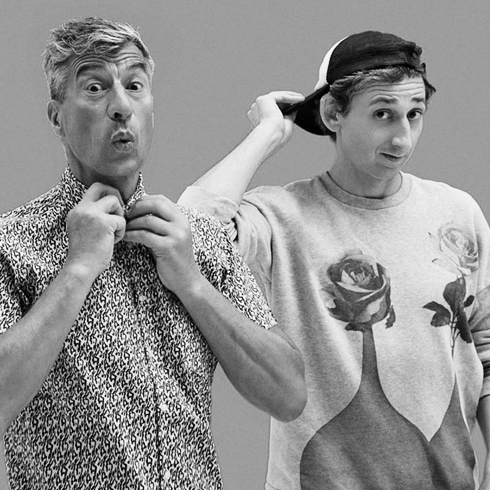 Find them all online! 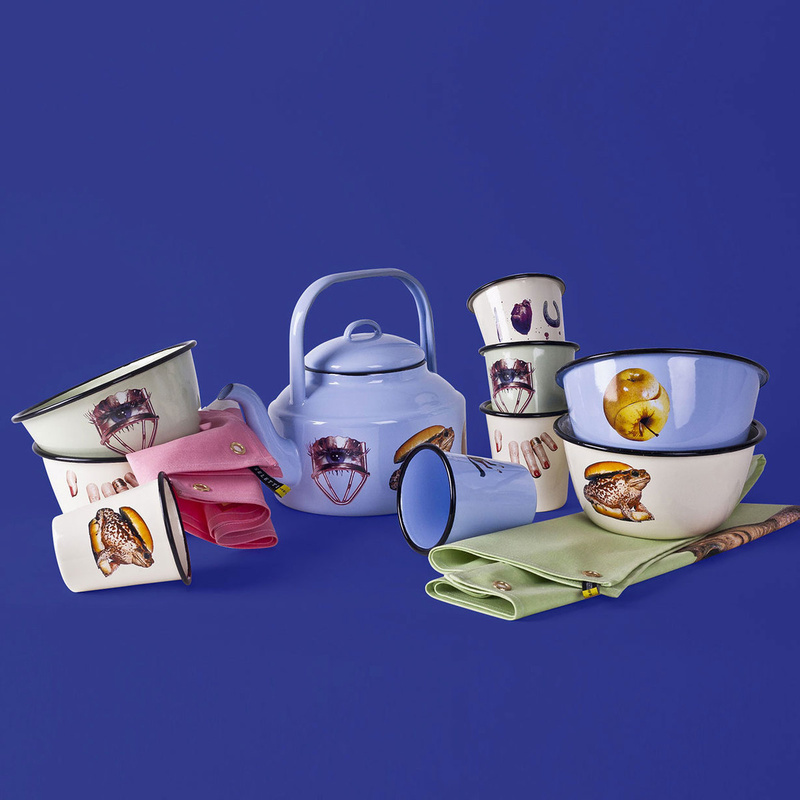 Black humor dipped in pastel colours: born out of the meeting between Seletti, Italian design company, and Toiletpaper, Maurizio Cattelan's and Pierpaolo Ferrari's image-only magazine, the Toiletpaper range is an unusual and exceptional collection of plates, mugs and tablecloths.